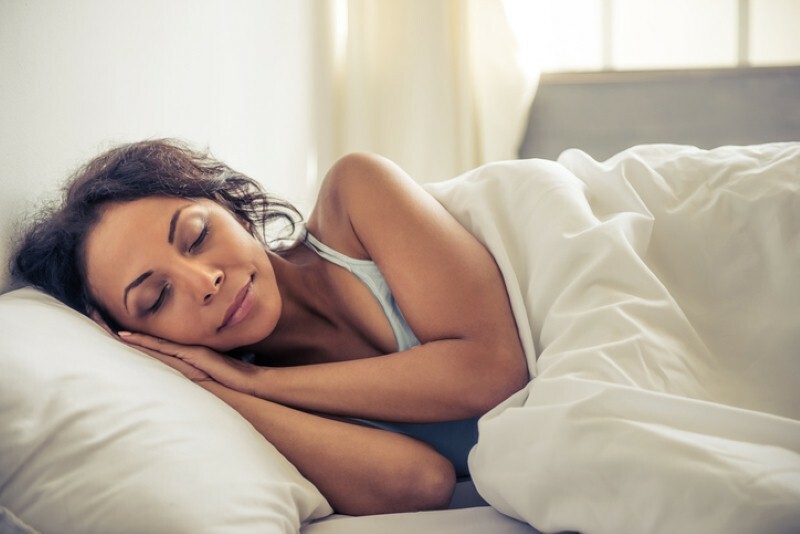 Sleep plays a very important role in our mental and physical health and the benefits of good sleep are bountiful. For example, a good amount of good quality sleep helps improve appetite control, lower glucose levels and maintain healthy looking skin. In addition, sleep plays a significant and important role in forming long-term memories. However, we tend to forget how important sleep is and underestimate the need for good sleep. 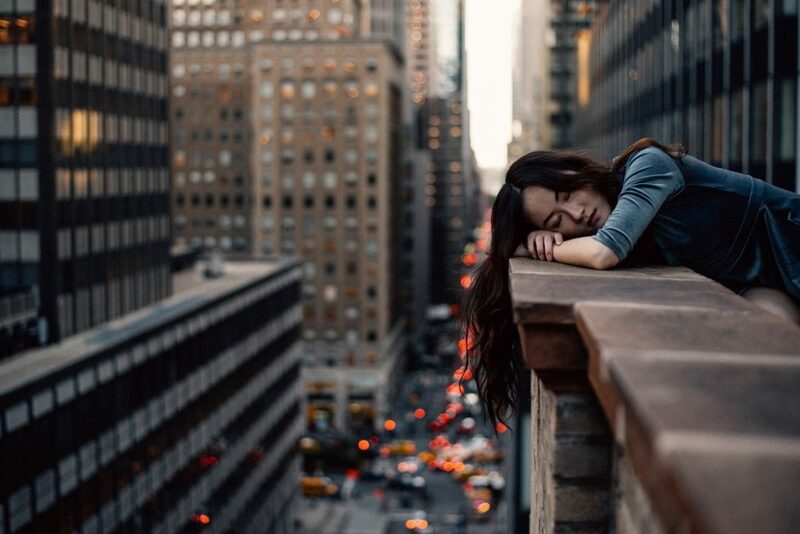 This is because we overload ourselves with work, things to do and forget to sleep the recommended number of hours per night, thinking that we can compensate by sleeping longer hours during the weekend, which is not the case. 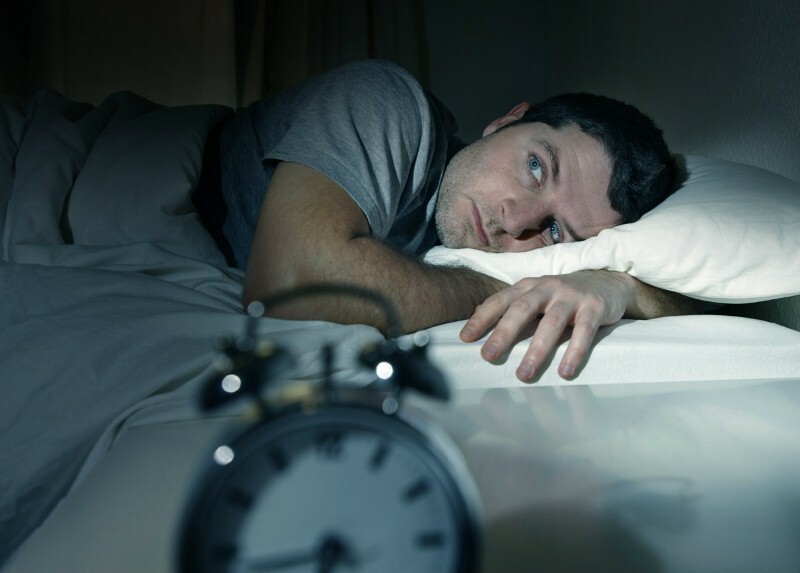 Poor sleep can increase stress, which in turn causes poor sleep at night: a vicious cycle. 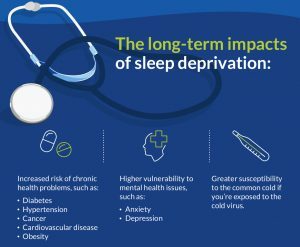 The short-term and long-term effects of poor sleep are many. 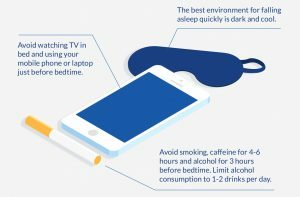 Irritation, lack of motivation, being too tired to work efficiently, exercise or eat healthily as well as the difficulty with learning are only some of the effects of a single night of poor sleep. 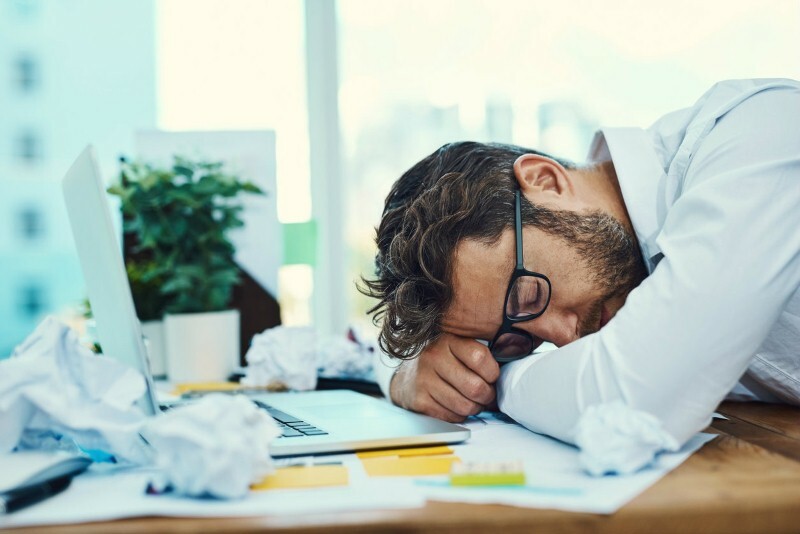 And, over time, prolonged lack of sleep can leave you more vulnerable to anxiety, depression and raise the risk of some chronic health problems such as diabetes and heart disease. But, how much should we sleep? Depending on your age, the recommended number of hours varies. Exercise more during the day. Exercise leads to improved sleep, which in turn leads to more energy, which in turn leads to better exercise, the next day. Finish dinner several hours before going to bed. Remember to try to avoid foods that cause indigestion. Do some relaxing activities before going to bed, for example take a bath, read a good book or do a couple of relaxation exercises. Keep a routine (also on weekends): going to bed and waking up at the same time each day sets your internal body clock. Wear earplugs or a sleeping mask, if necessary. Dark, quiet and cool environments are definitely the best ones for falling asleep. Want to know more? Read our full infographic here.